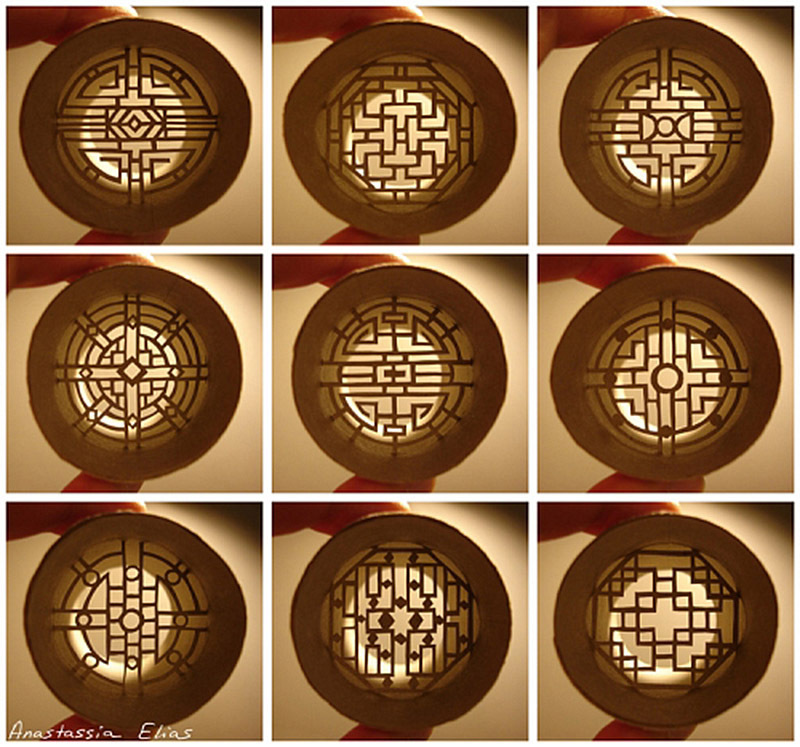 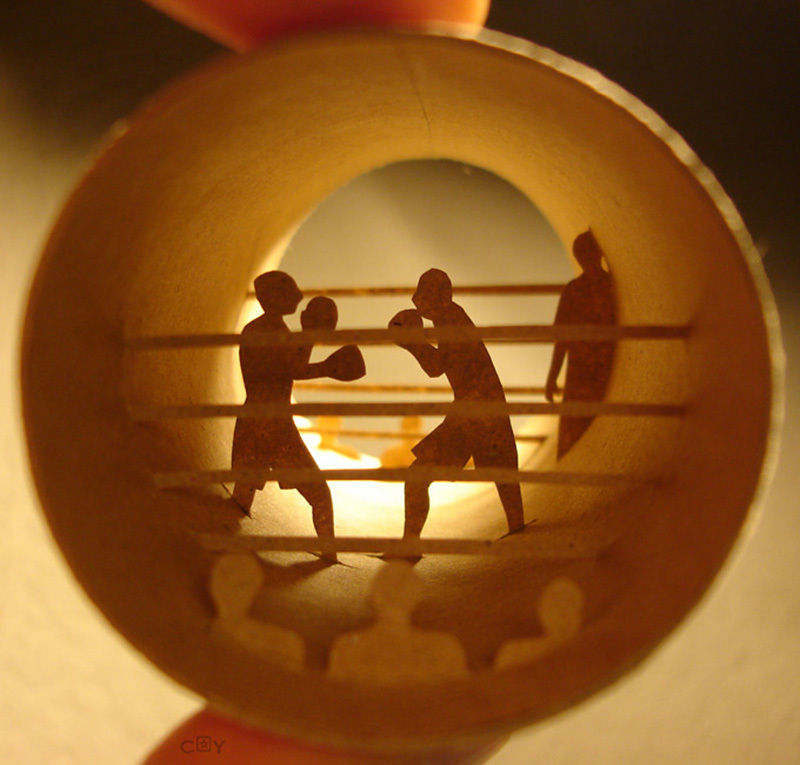 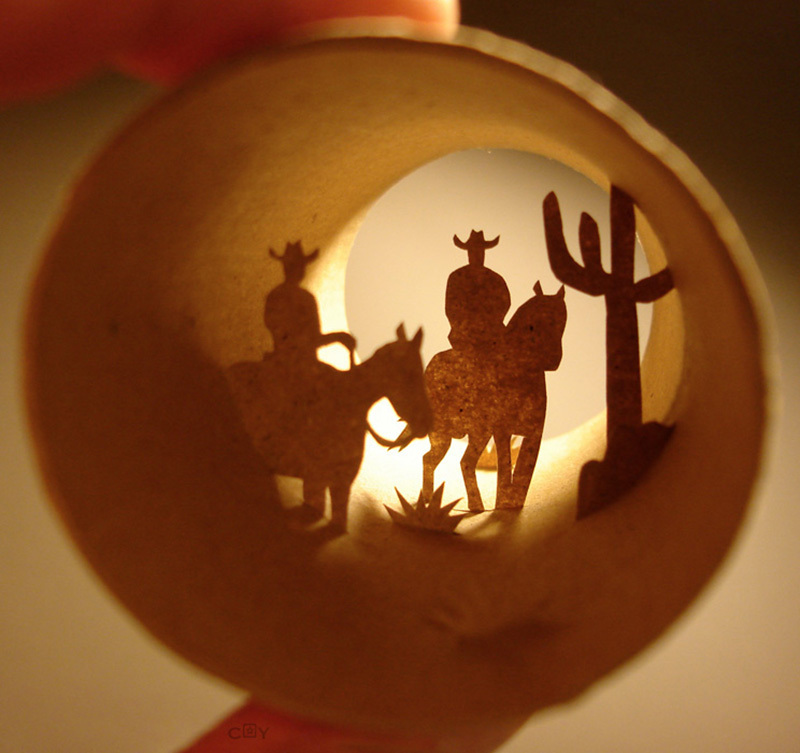 Some of my more faithful readers may recall an old post on the toilet paper roll art of Yuken Teruya. 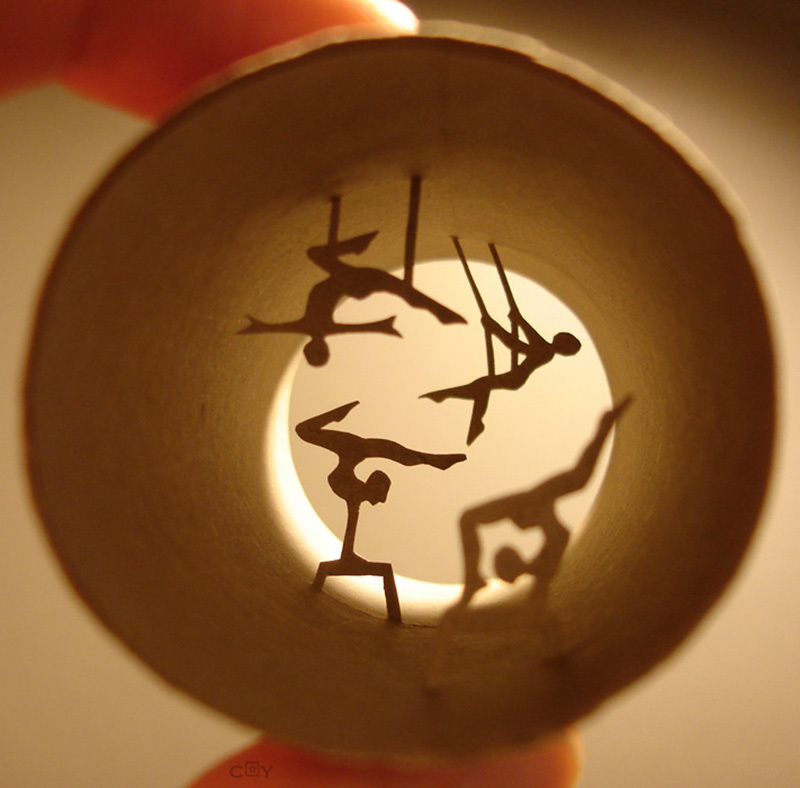 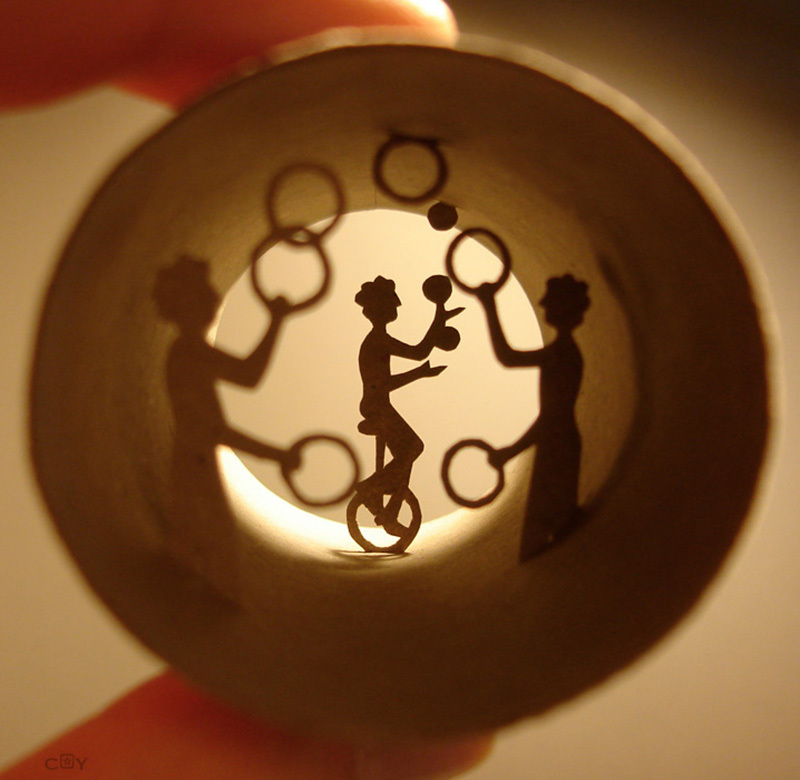 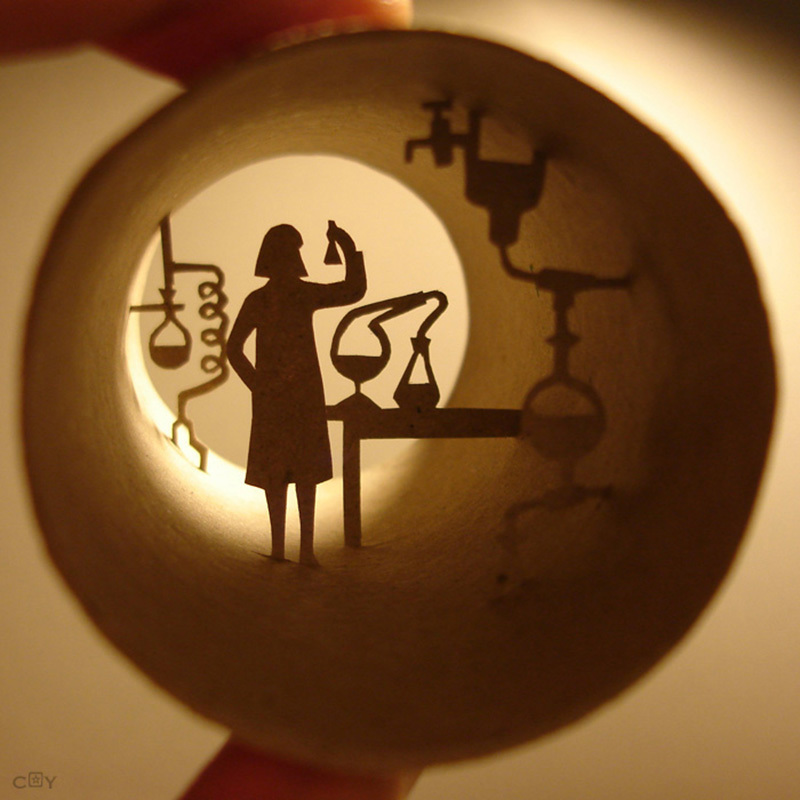 Not the only artist to use an empty toilet paper roll as a medium, meet Anastassia Elias. 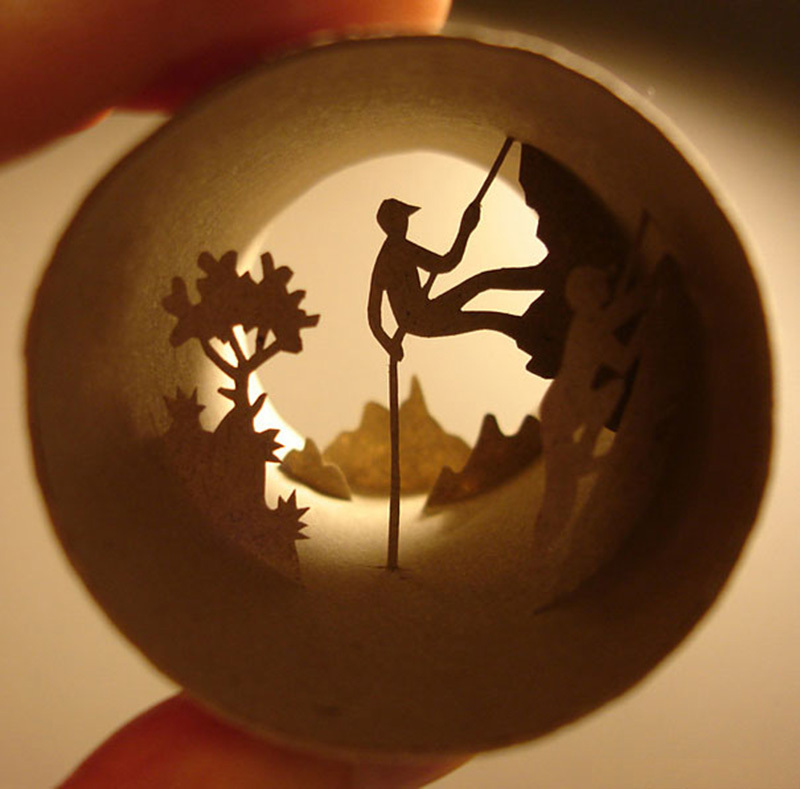 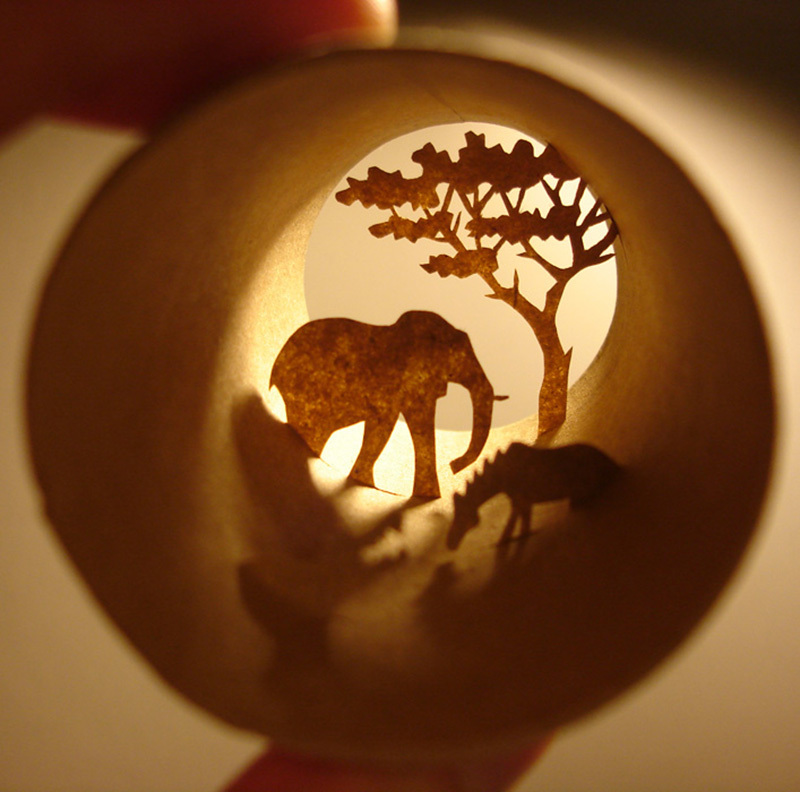 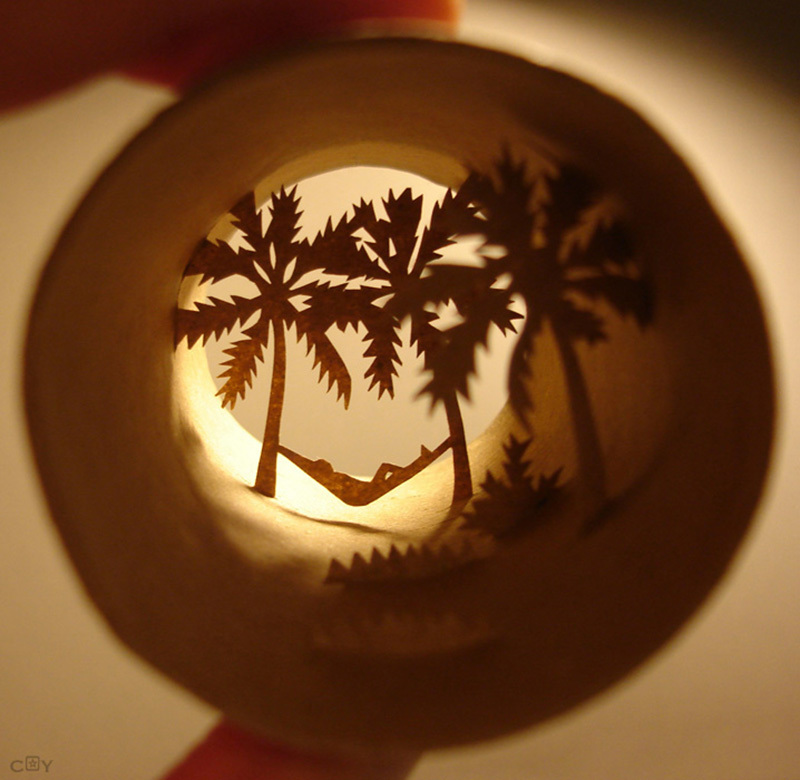 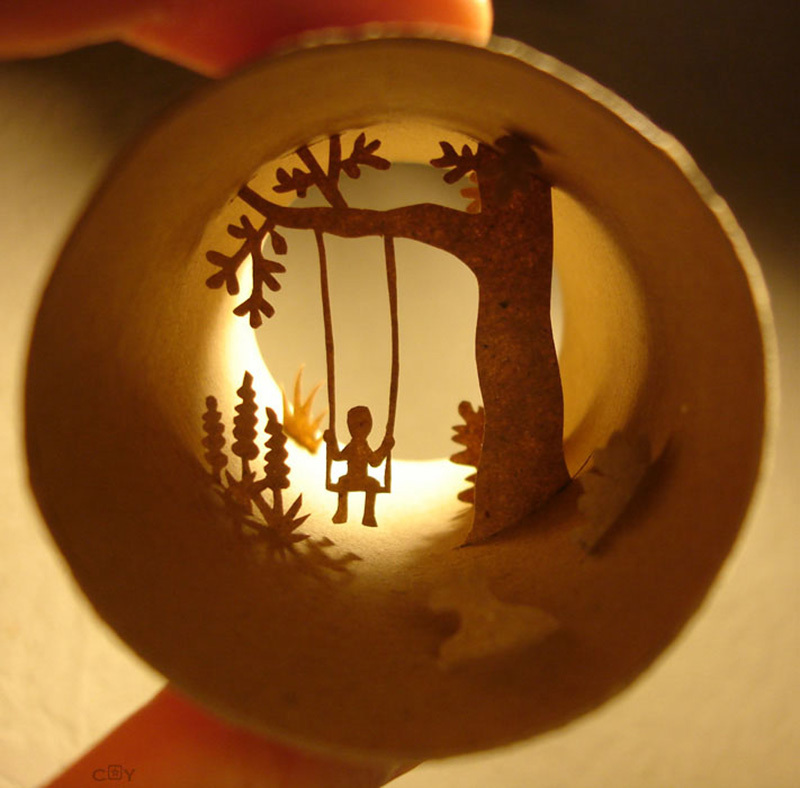 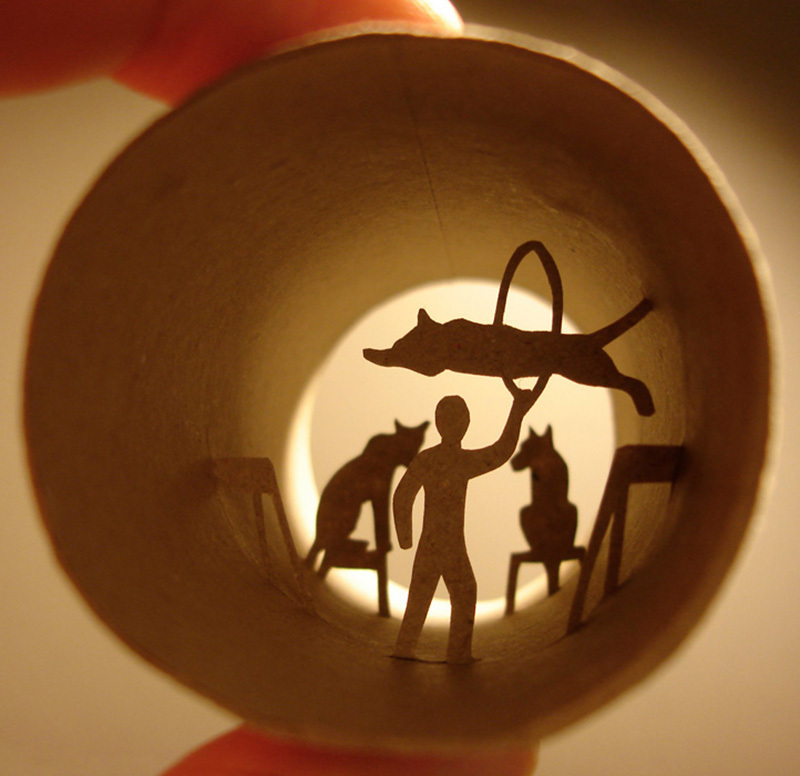 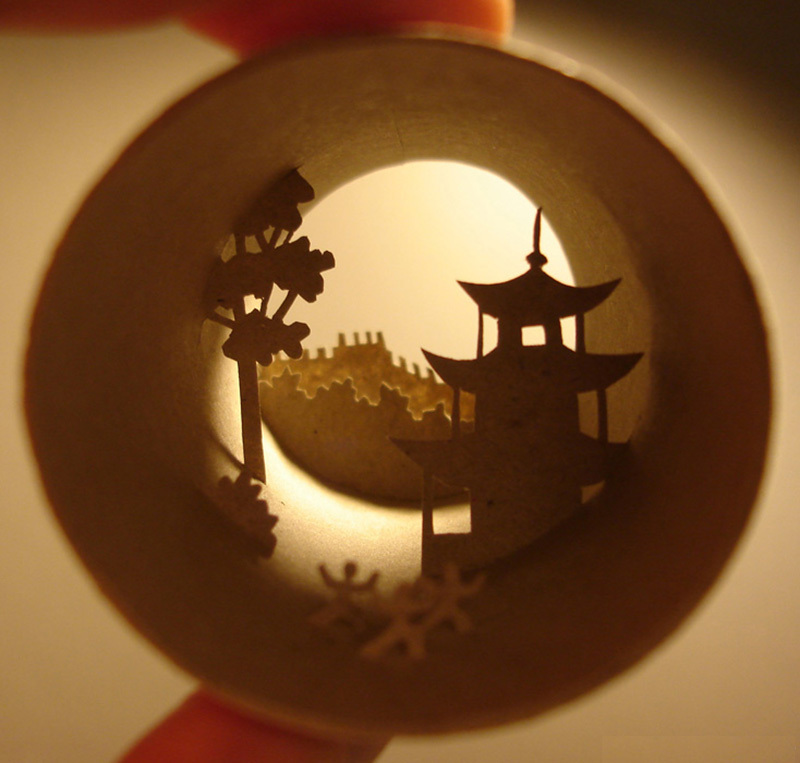 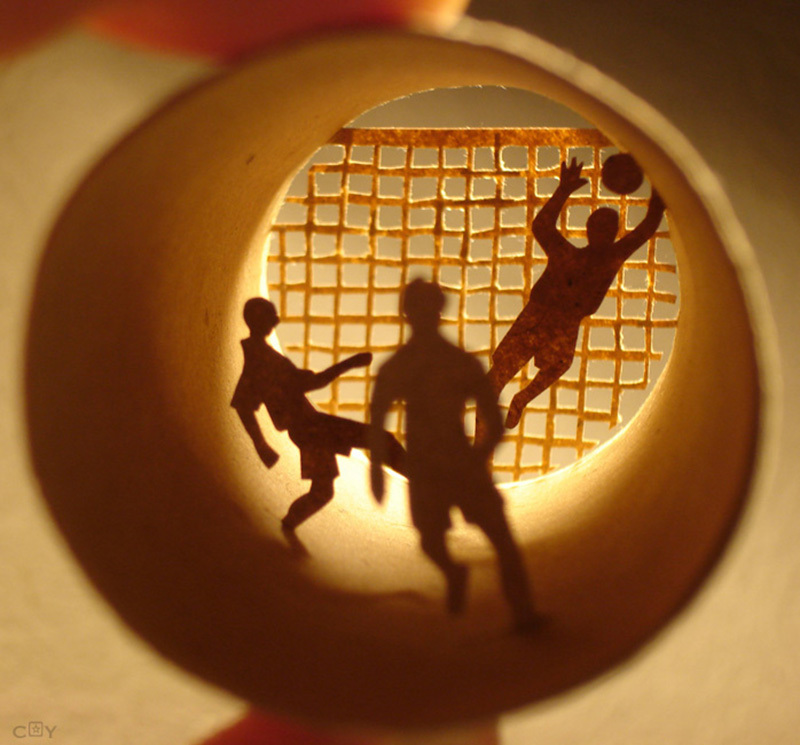 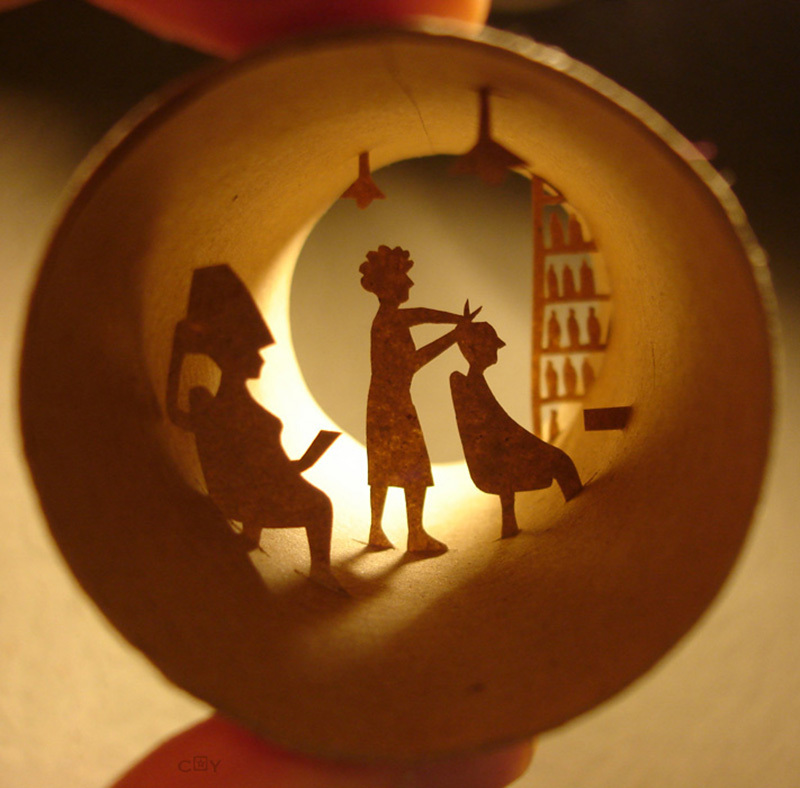 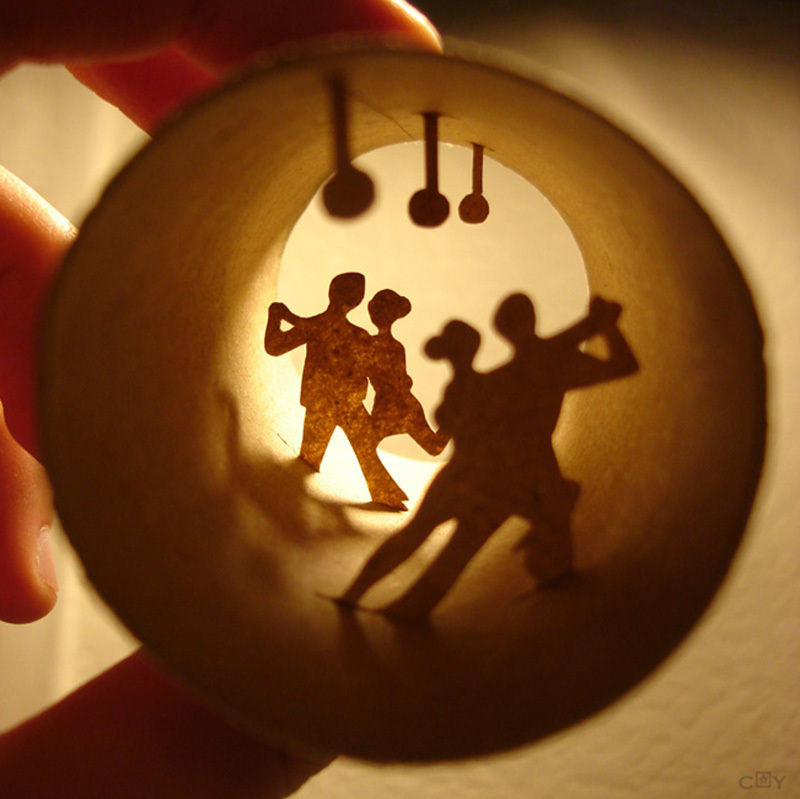 The prolific French artist has a huge series of dioramas created inside typical empty toilet paper rolls. 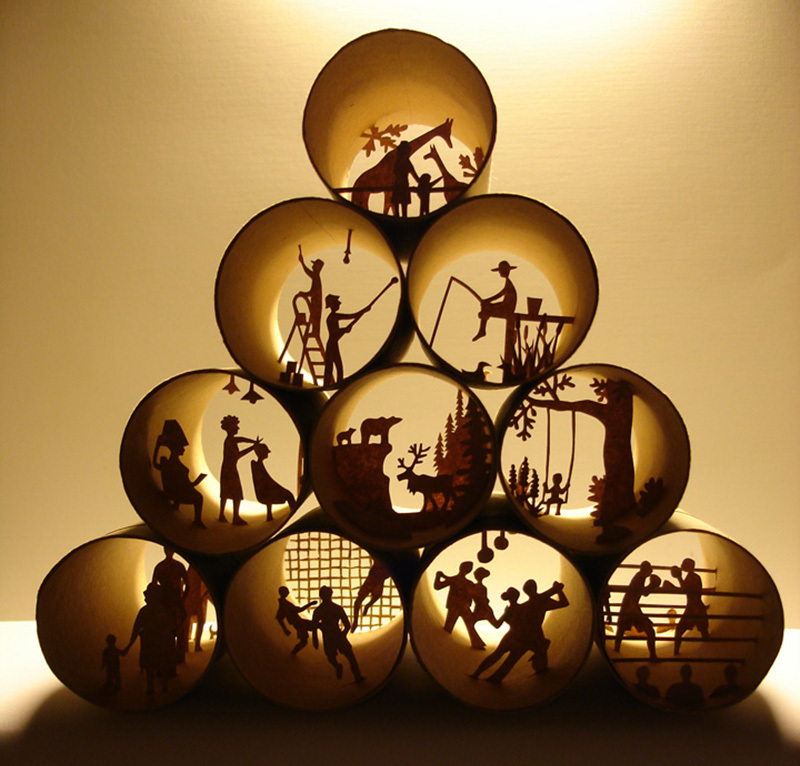 Delicately crafted, the scenes vary from sports to nature and all are highly detailed and layered. 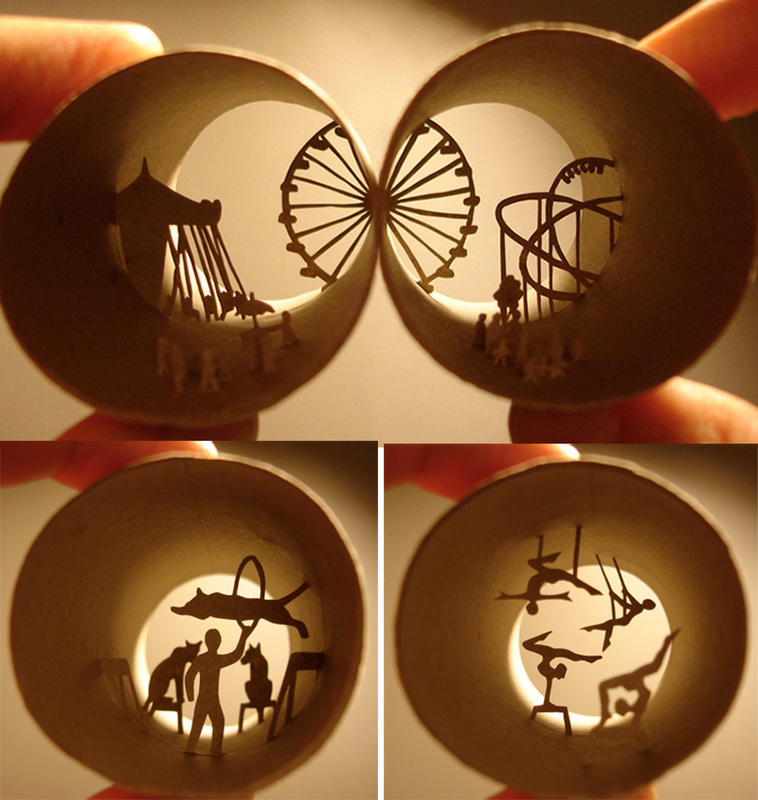 Below are several of my favorites. 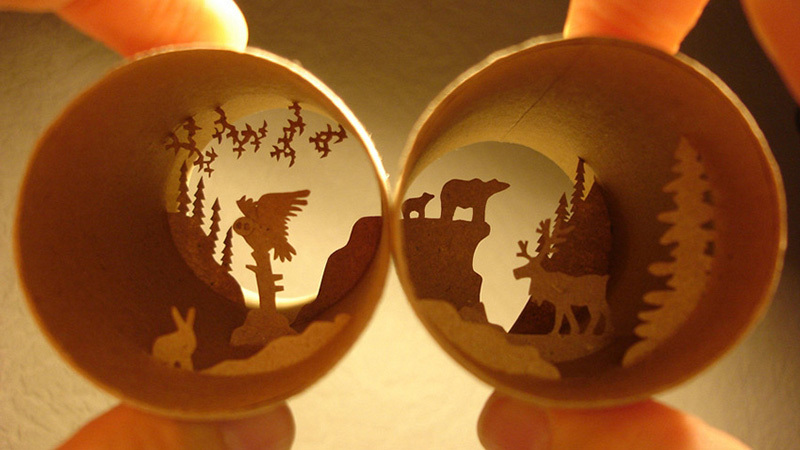 She has just compiled a 42 page book with 157 photos and 28 sketches of 67 of her toilet paper roll sculptures. 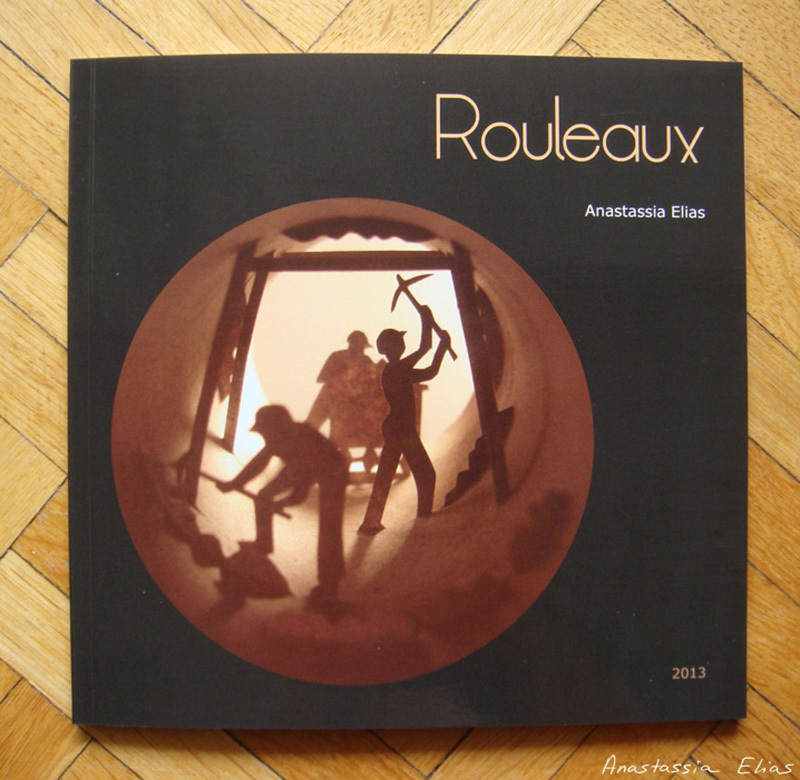 In addition to these, Anastassia has some beautiful paintings and collage work you should view on her website. 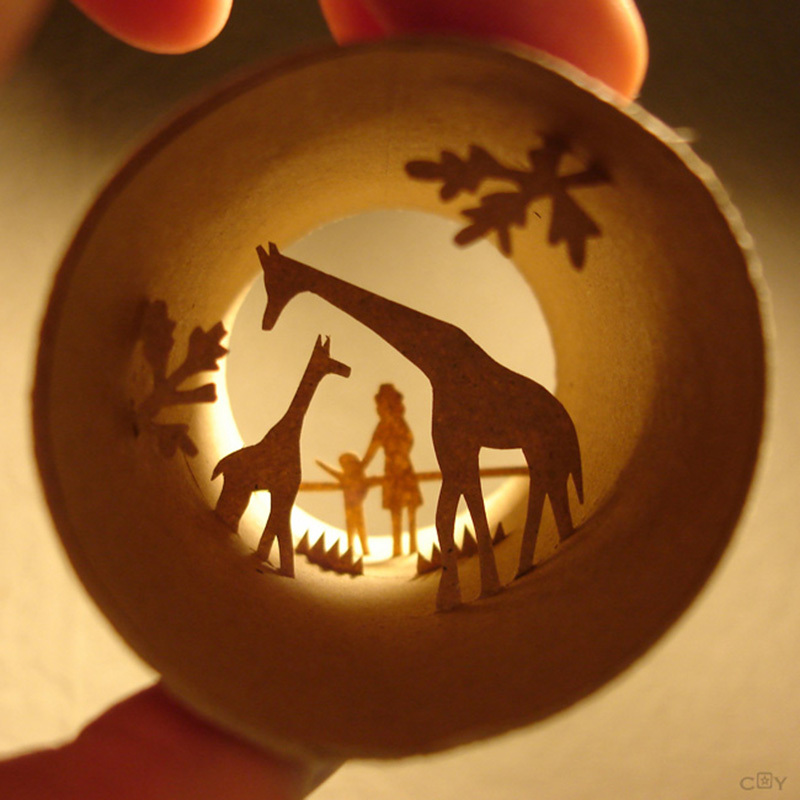 A big shout out to the cool blog Indulgd.com, whhich brought these to my attention.